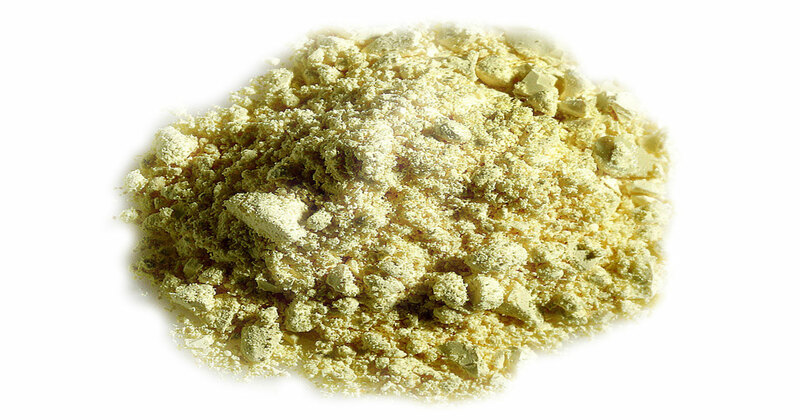 Based on NH2-MIL-125, powders and shaped versions of AYRSORB T125 are used in novel photocatalytic applications. 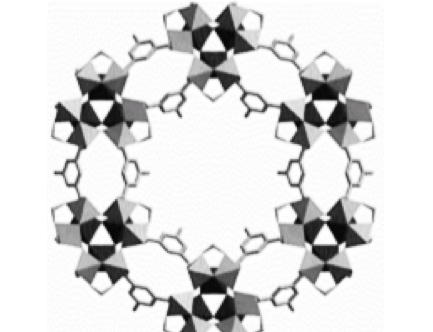 This metal organic framework is comprised of Ti8O8(OH)4 clusters and amino terephthalic acid; tailoring the photocatalytic properties through organic functionalization. Mimicking natural photosynthesis is a very appealing alternative in overcoming energy intensive catalysis, and titanium dioxide nanoparticles are already well deployed. But metal organic frameworks with titanium nodes promise to greatly enhance performance through their enormous surface areas and reusability. AYRSORB T125 is a robust and porous product in both the capture and breakdown of volatile organic compounds and other substances. 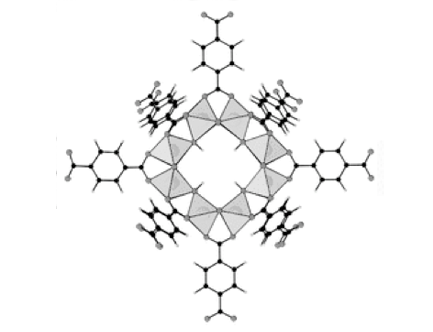 The discovery of MIL-125 was the trigger for various studies not only to obtain new porous Ti-MOFs, but also to develop new applications based on their photoactivity. 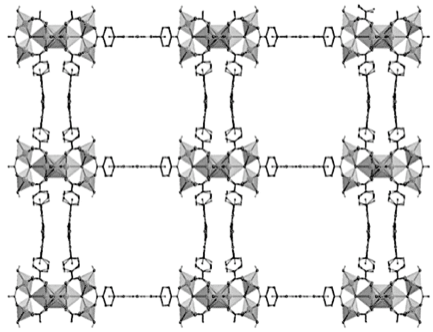 Each year the number of new titanium based metal organic frameworks is increasing dramatically and framergy is the only supplier of this class of materials in the world. The attractive benefits of AYRSORB T125 for inventors and engineers can now be fully explored to the multi-kilogram level.